EO Charging is an international charging manufacturer with distribution networks in over 27 countries around the world. It’s our aim to be present in all emerging electric vehicle markets and become the leading charging manufacturer globally by 2025. If you’re looking for a local installer, want further details on our products or want to bring EO to your country we’re here to help. 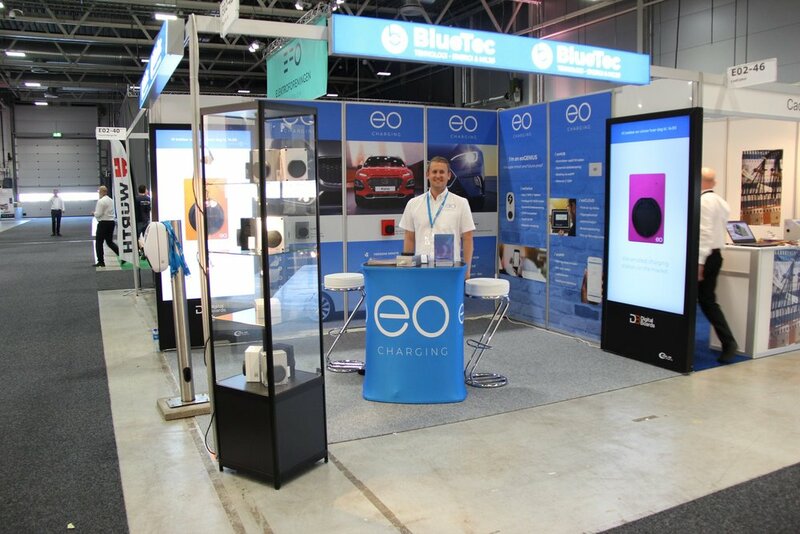 “We distribute EO Charging products in Norway and are pleased with the design, quality and EO's willingness to develop and adjust to our market. “EO Charging is a business partner, not just a supplier. We’re working closely with their development team to ensure all smart-charging solutions are suitable for our market. “EO Charging is a partner rather than just a supplier. EO’s range and product pipeline allow you to structure an EV ecosystem for home, commercial and fleet through their range of standard and smart EV solutions. Western Australian EV drivers can now charge beachside at Scarborough. EO Charging launches in Thailand alongside local partner Promptcharge. UK’s largest EV charging site installation powers logistics Gnewt Cargo fleet.